Check out the fifth segment of the Mishimoto 2016 Camaro SS video review series! 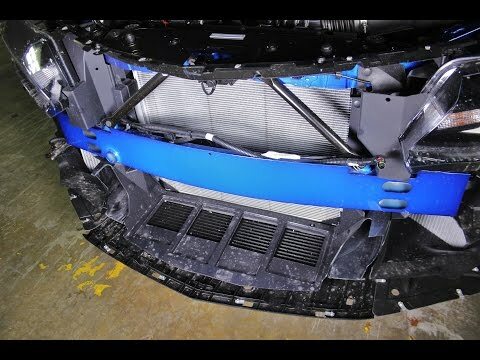 In this video we provide an in-depth look at the factory-equipped transmission/differential cooling system. Our next video will include details about the front suspension of our SS.